Did you know we’re one of the UK’s biggest retailers, with over 700 shops and stores? By volunteering, you are helping us beat heart and circulatory diseases for good. We offer opportunities to volunteer in our retail shops if you are 16 years and over. With opportunities across the country, the perfect role is just waiting for you. In order to volunteer in a BHF charity shop you must be 16 or over. There are many interesting roles available in your local store, please use our store locator to find an nearby shop and pop in for a chat, or select the type of volunteering roles are you interested in on our online form. Fundraising for a charity is also an approved volunteering activity. You can support us by planning and carrying out a fundraiser to raise money for life saving research. 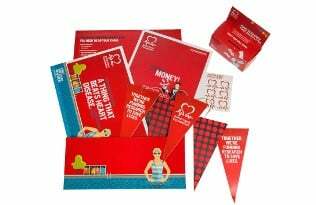 We’ll help with fun materials, creative ideas and loads of ways to make the most of your fundraising. What are you waiting for? Our new fundraising pack has everything you need – it’s full of ideas, helpful tips and handy materials. Order or download a pack and let us support you with your fundraising. Our fundraising managers are there to help you to support the BHF by raising funds for our life saving research. There are many ways to support the BHF through fundraising from cake sales to sports days or even a charity ball or disco – the options are endless. If you have any questions, your local fundraising manager will be happy to help. Through giving your skills and time you, you are playing a vital role in beating heartbreak forever. The money generated by our activity in shops, events and community fundraisers helps pay for research that will save countless lives and change the future. What will you gain from volunteering as you work towards your Duke of Edinburgh’s Award? 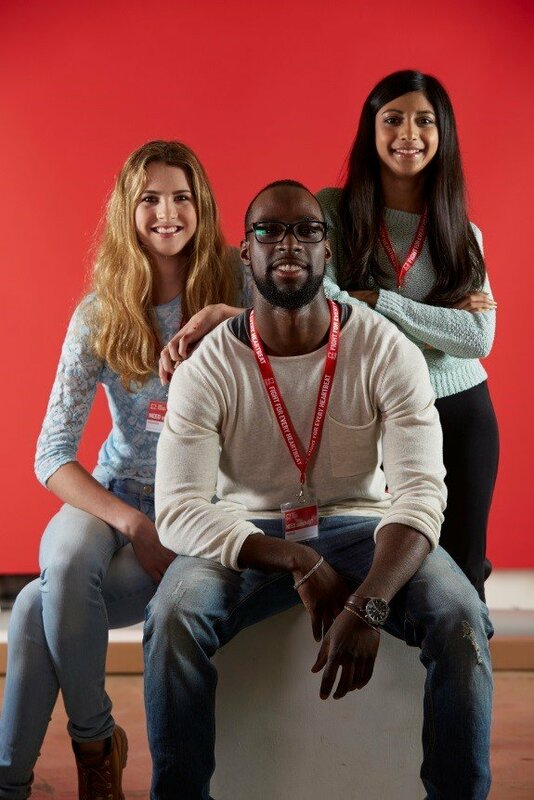 By becoming a BHF school you can access an amazing range of free resources to inform and educate your pupils and students on the importance of understanding what is a healthy heart, how to maintain one and how to save someone’s life by keeping it beating. 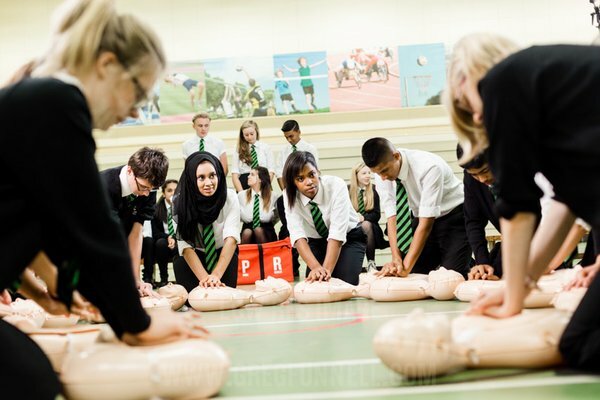 From free CPR training kits, to simple-to-organise fundraising sports events, Duke of Edinburgh’s award modules and even access to specialist schools volunteers, we have a wide range of resources to support your school. Here are three simple ways to become a BHF school. Whatever your reasons for choosing to support the BHF by volunteering, we’re truly grateful, and we want to make sure you have a fantastic experience in return. By volunteering to support the BHF, you will be making a different to the lives of heart patients today and for future generations.